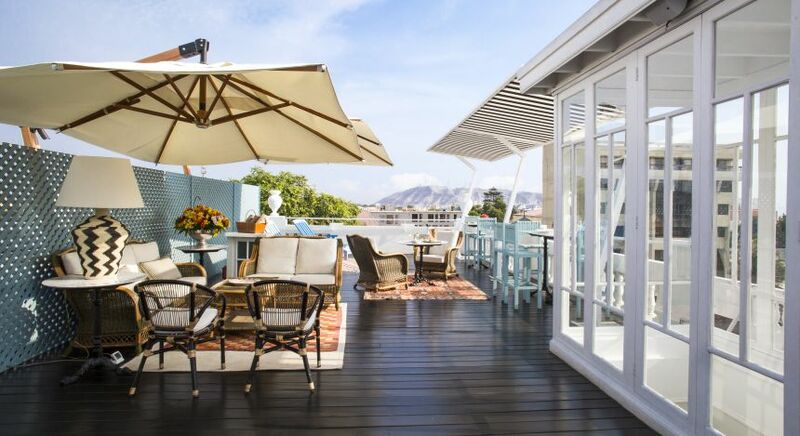 Discover our favorite luxury boutique hotels from around the world! 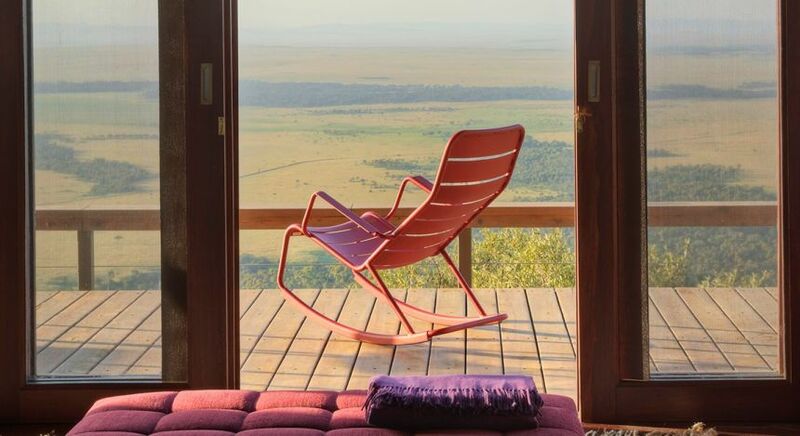 Uniquely designed, lovingly crafted, and aesthetically furnished, these are easily your cocoon of singularity, whether you are in a crowded metropolis, or the African savanna. 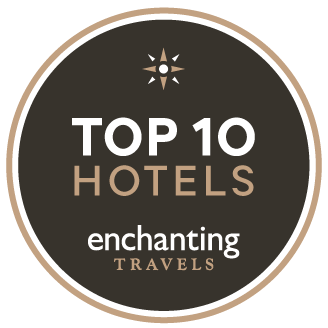 Presenting, the Enchanting Travels list of top luxury boutique hotels that effortlessly blend the best of all worlds – luxurious accommodation, fascinating design elements, and stellar service! 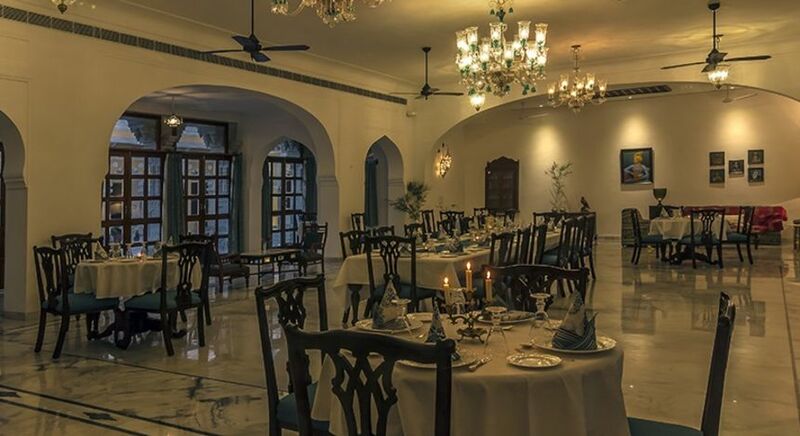 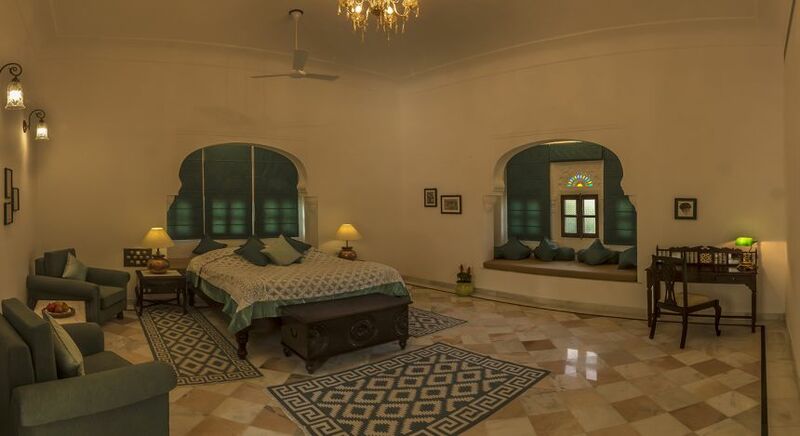 Think vast balconies, charming courtyards, contemporary rooms and unique Rajput architectural elements! 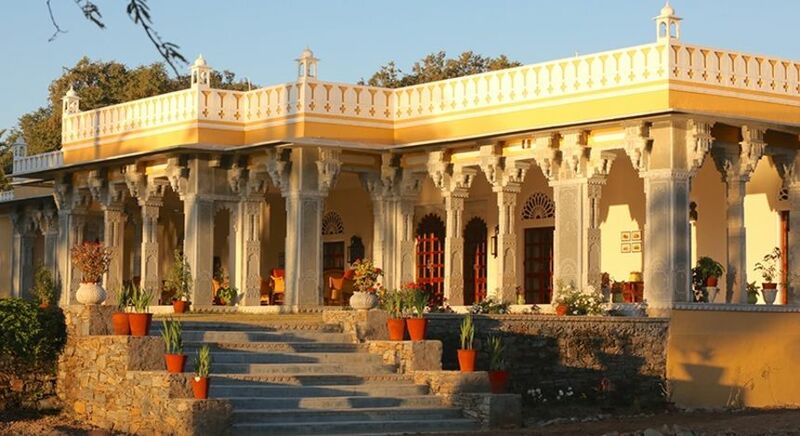 Devshree in Deogarh is indeed a divine blessing! 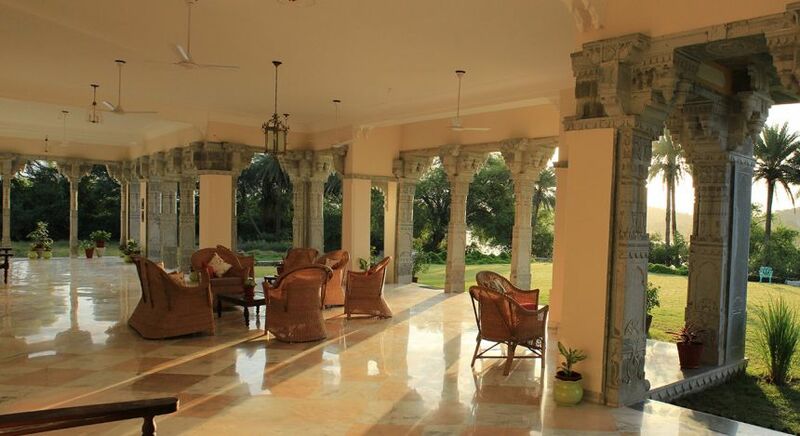 Perched by the tranquil Ragho Sagar Lake, enjoy quiet mornings listening to birdsong, afternoons exploring the outdoor spaces, and golden evenings by a warm bonfire in the central courtyard. 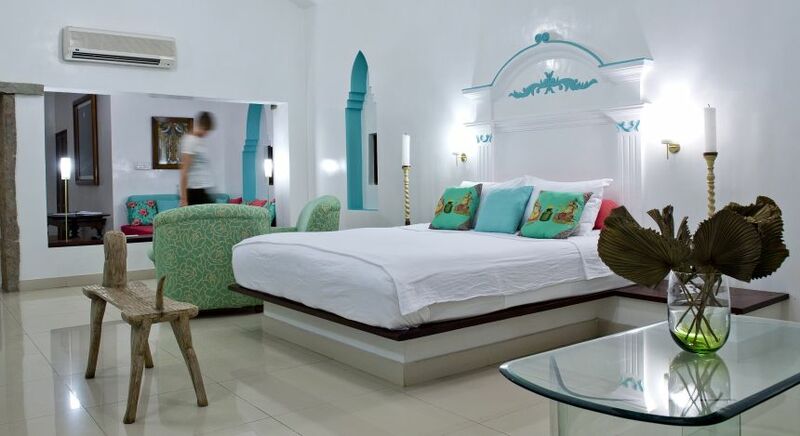 This is boutique bliss! 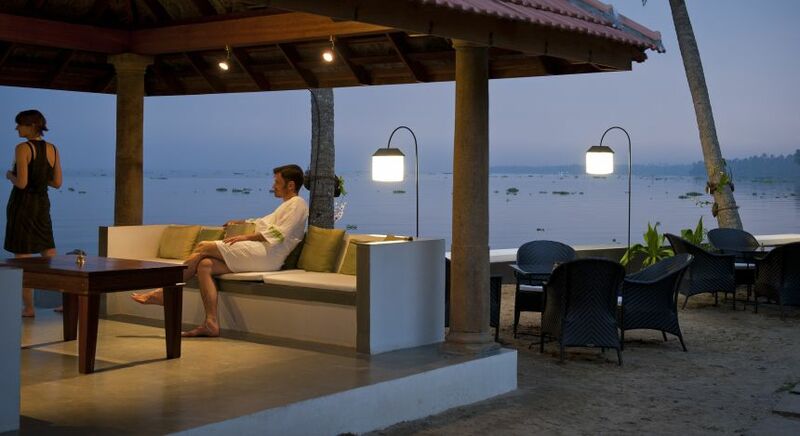 Whether you prefer a traditional Ayurvedic massage, a yoga class in the midst of a tropical garden, or a relaxed canoe ride through the tranquil backwaters of Kerala, this boutique hotel in Alleppey is the ideal place to unwind. 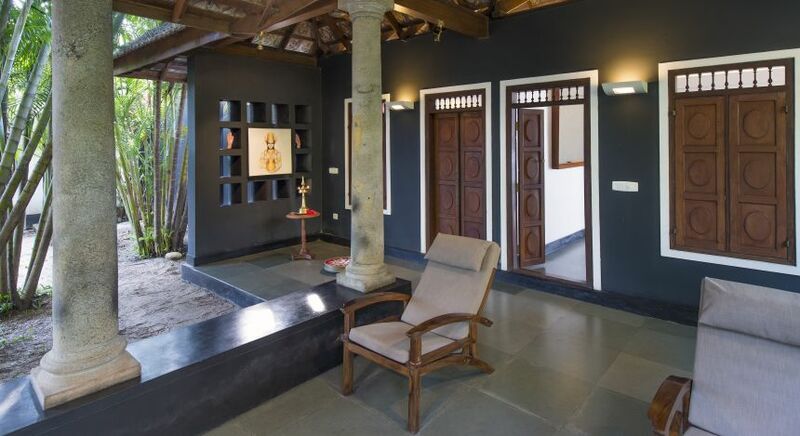 Discover a melange of antique, vintage, Rajasthani and colonial design elements as well as some eclectic Keralan art, during your stay. 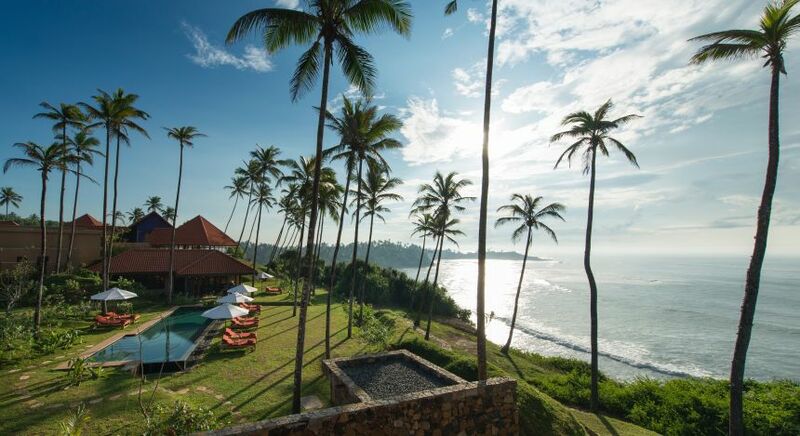 One of our favorite luxury hotels for this year, discover Cape Weligama for yourself! 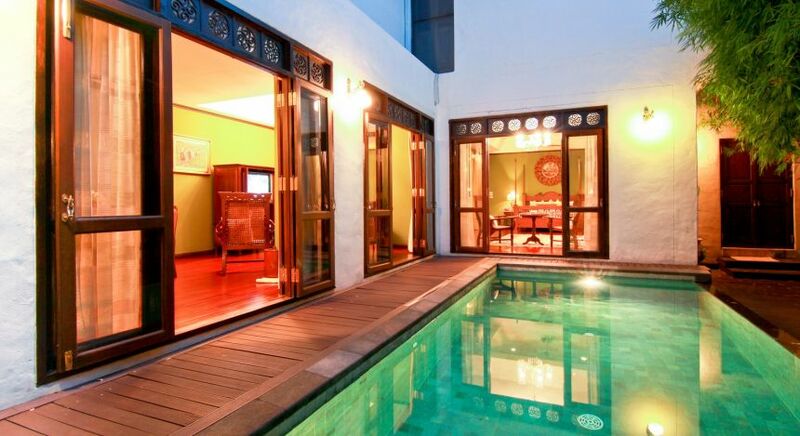 Designed by celebrated architect Lek Bunnag, Weligama Resort creates the illusion of a traditional village with its terracotta tiled roofs, and yet offers every conceivable luxury. 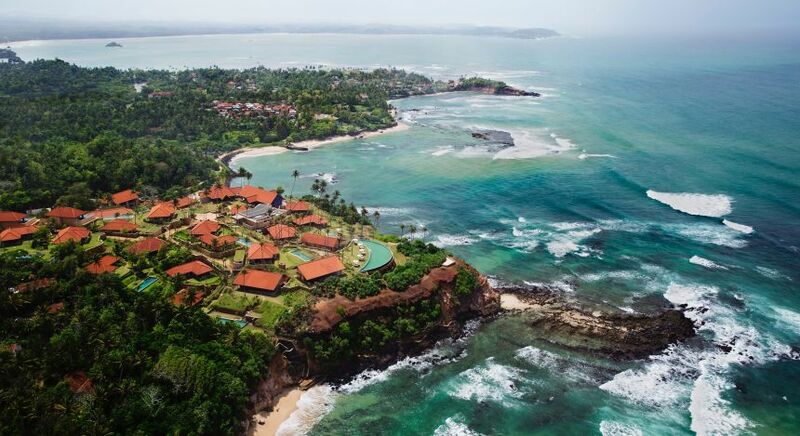 A fabulous infinity pool overlooking the endless azure ocean, superb gourmet restaurants, and a luxurious spa await you on the southern coast of Sri Lanka. 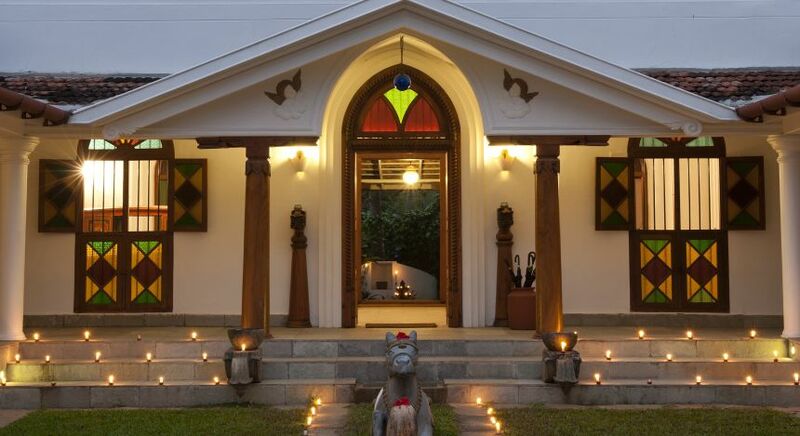 Set deep in the northern reaches of Thailand, this boutique hotel boasts a blend of traditional Lanna design and contemporary colonial style. 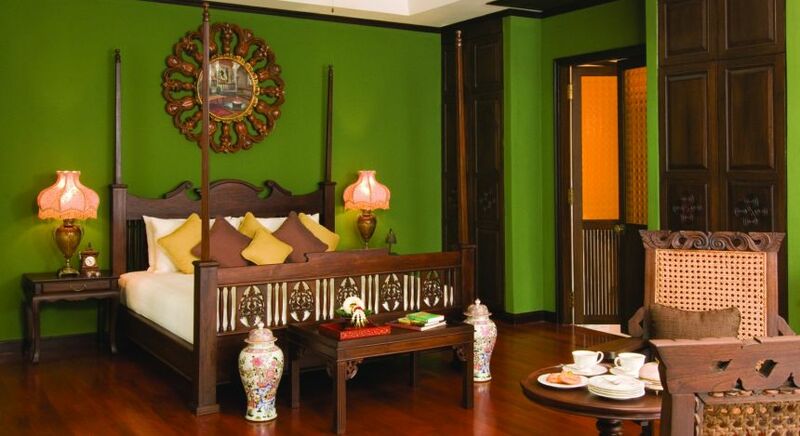 Intimate spaces and personalized service are a hallmark of Puripunn – an ideal home away from home, from which to explore the charms of Chiang Mai. 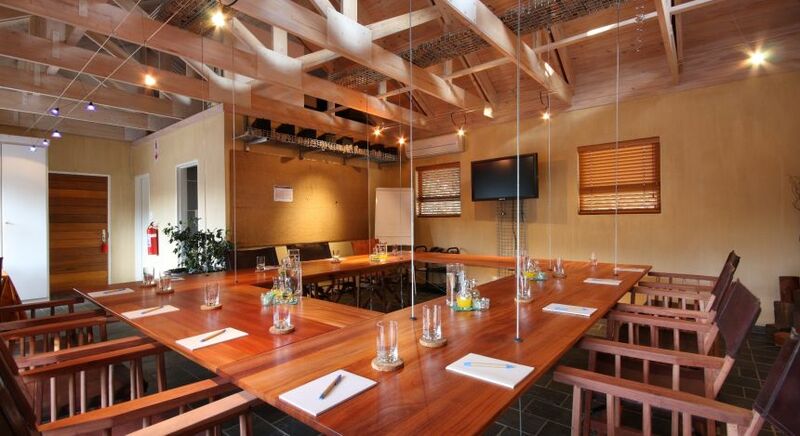 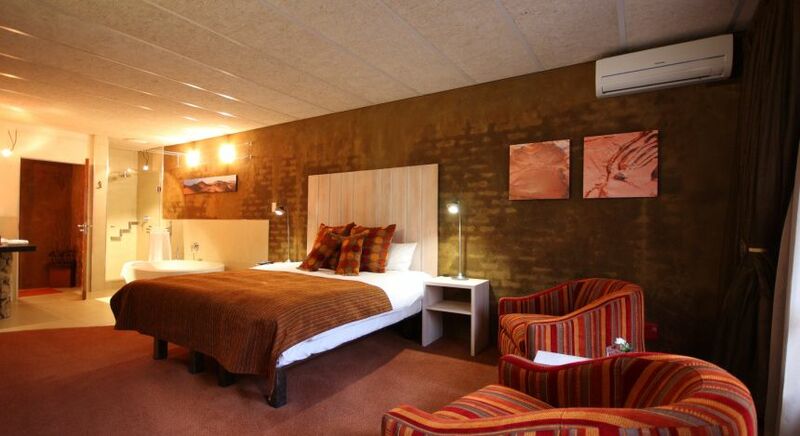 The elegant African Rock Hotel offers cozy comfort in a charming suburb just outside of Johannesburg. 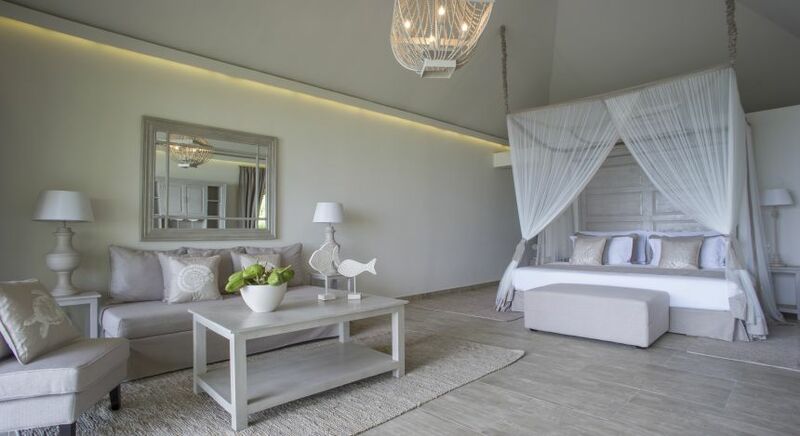 The brainchild of South African and Dutch couple Otti and Zelda Meijer, the individually designed rooms and warm service, along with incredibly ethnic design elements that depict the unique African spirit, all provide for a charmingly boutique experience. 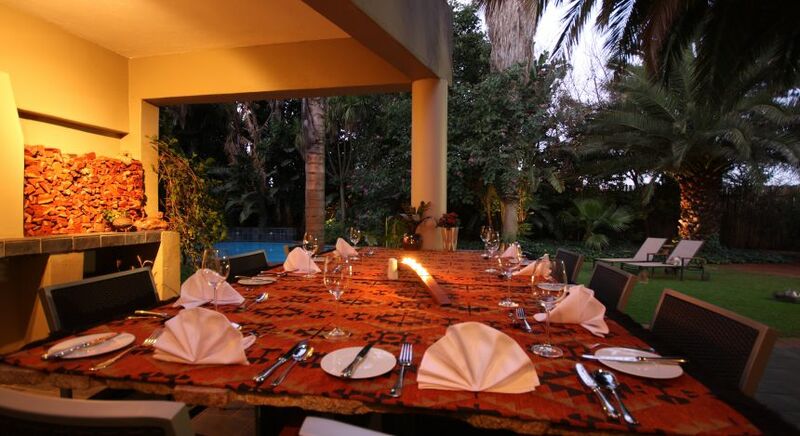 The perfect match for your luxury African tours. 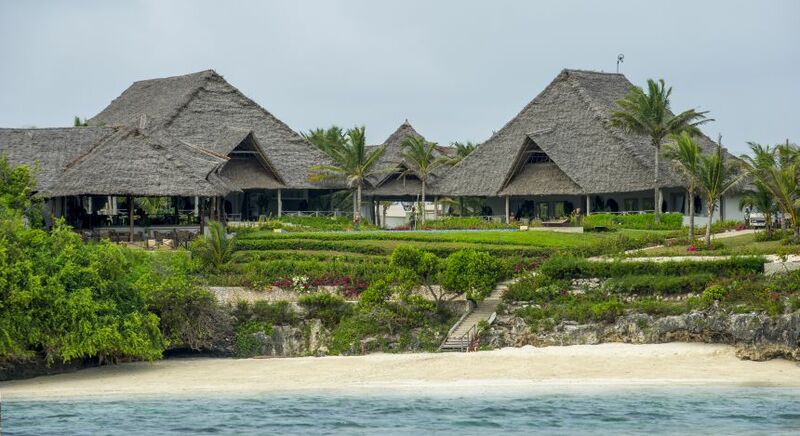 Who does not dream of a private villa on an endless stretch of white sand by the pristine blue Indian Ocean, especially after the wild safari in East Africa? 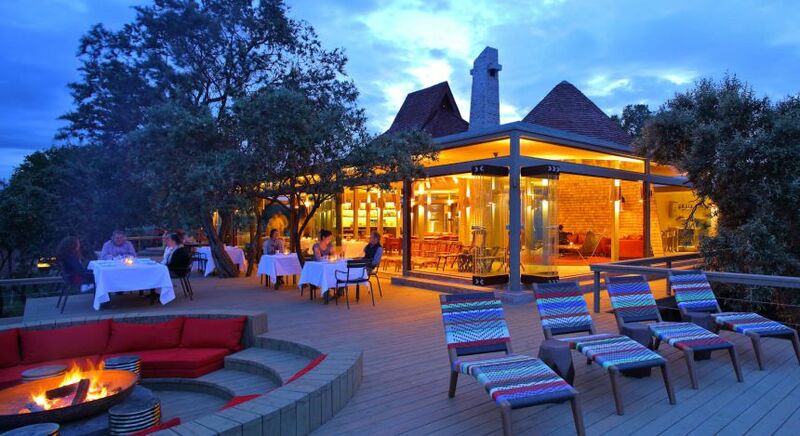 Your Tanzania vacation can offer just that. 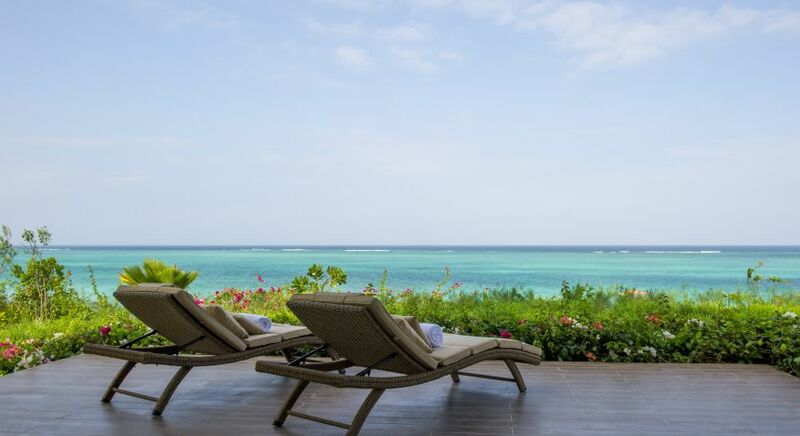 Elegantly laid back with contemporary beach style decor, Zawadi is a beautiful boutique hotel offers the best of luxury, tranquility and maritime flair on the dreamy island of Zanzibar. 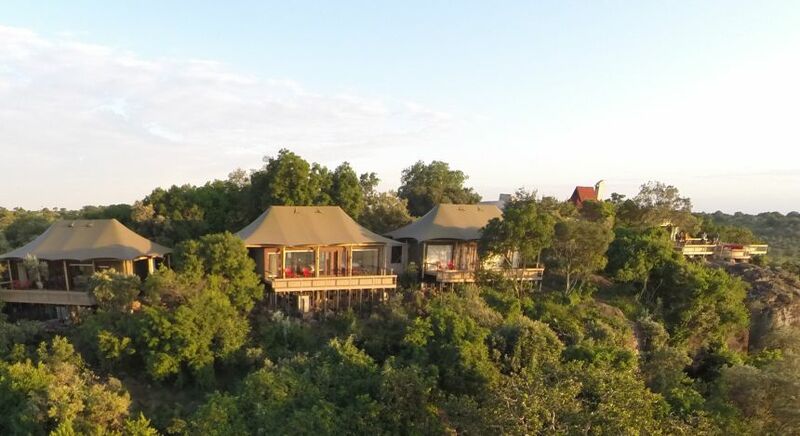 Rest your head by the African bush at night and watch playful elephants babies frolic in the day, all within the comfort of your luxurious tented suites set high above the Great Rift Valley. 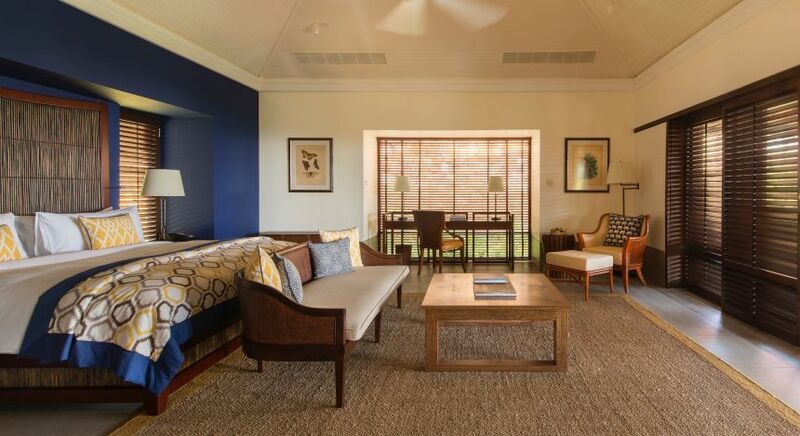 Endless vistas combine with dramatic indoor spaces, floor to ceiling windows and traditional design elements reminiscent of a classic African safari. 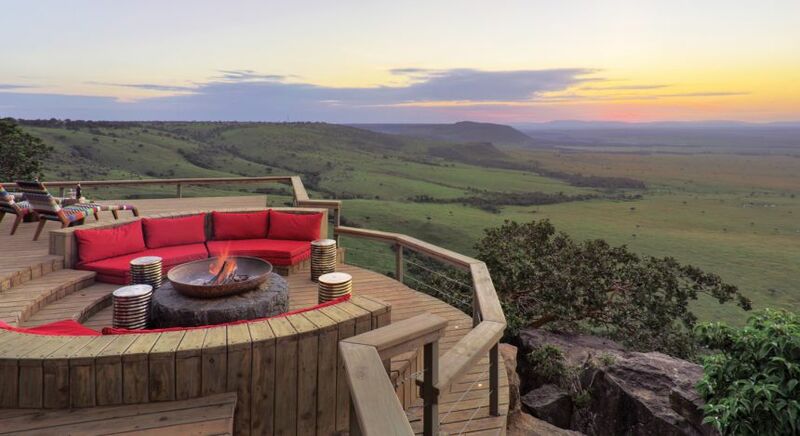 This is your perfect home in the savanna! 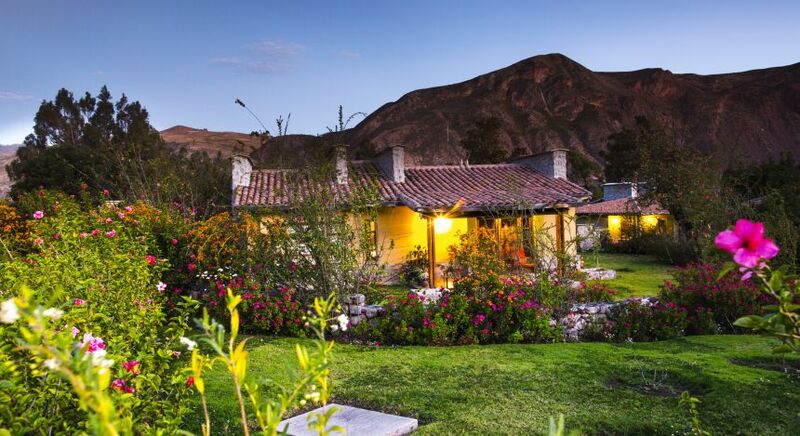 Marie Hélene Miribel lovingly designed this beautiful estate in the Andes with great attention to detail. 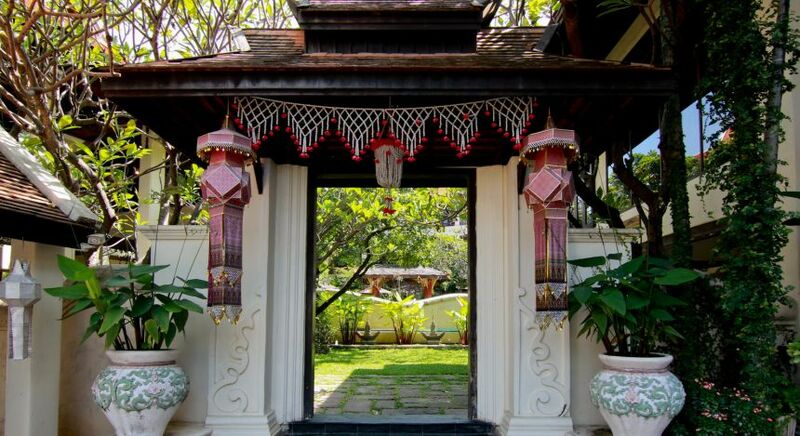 Decorated in authentic, local style, the chalets are spread across the picturesque garden. 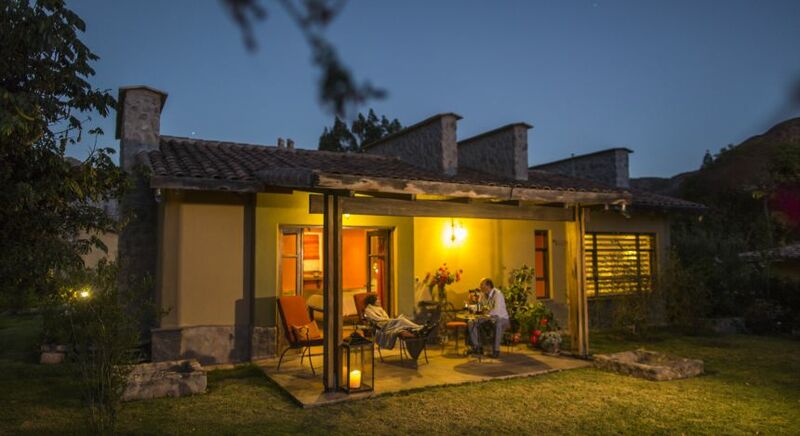 Sol y Luna also houses a village school to ensure that local children have access to free education! 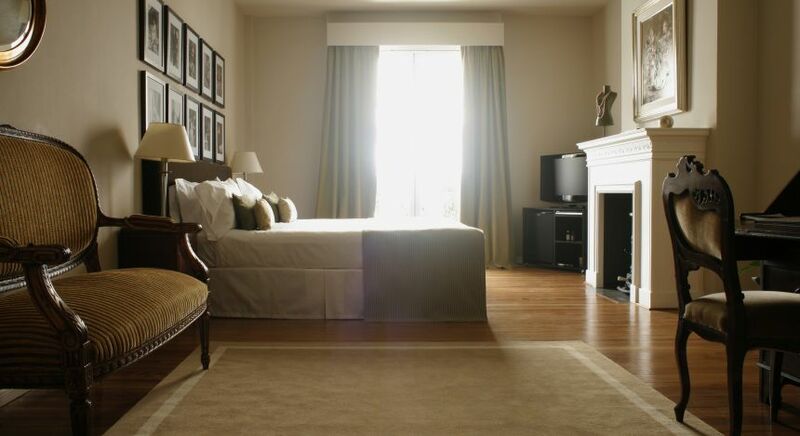 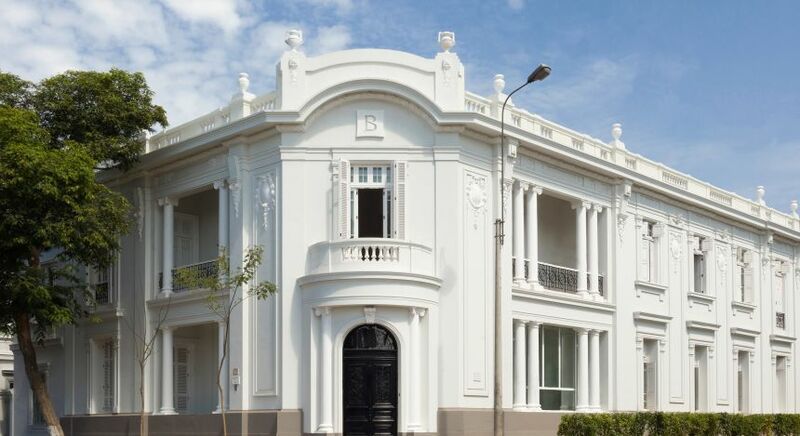 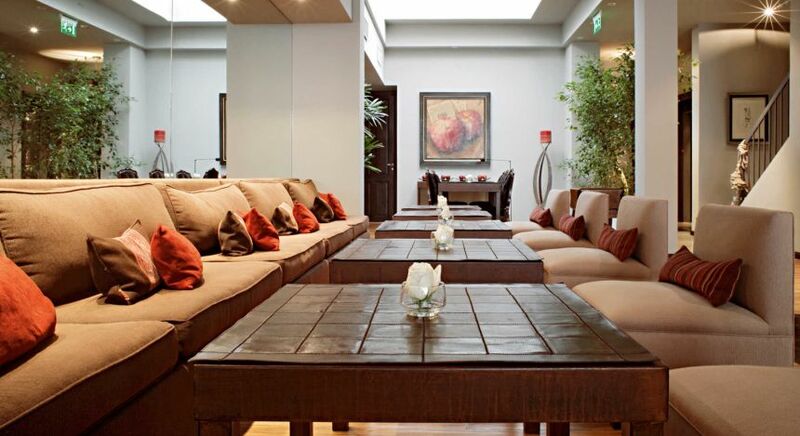 This lively boutique hotel is housed inside a stately colonial building in one of the quietest neighborhoods of Lima! 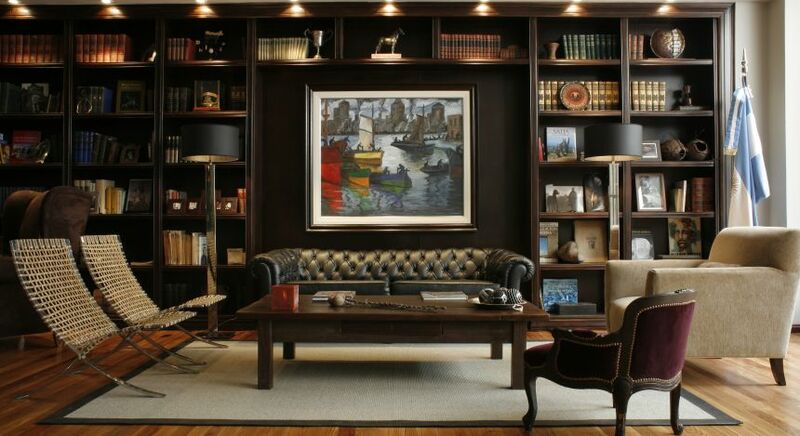 Here, prominently displayed works of South American artists effortlessly blend in with the modern design to create an especially chic flair – it’s certainly not just for art enthusiasts! 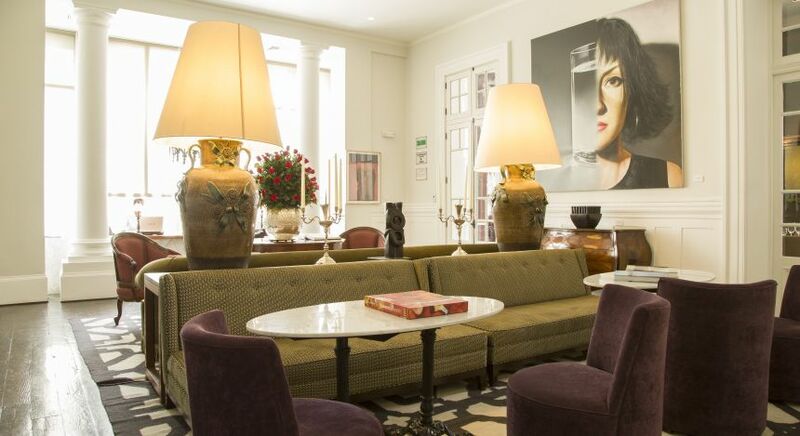 This charming hotel is set in the heart of lively Palermo in Buenos Aires, where restaurants and boutiques abound! 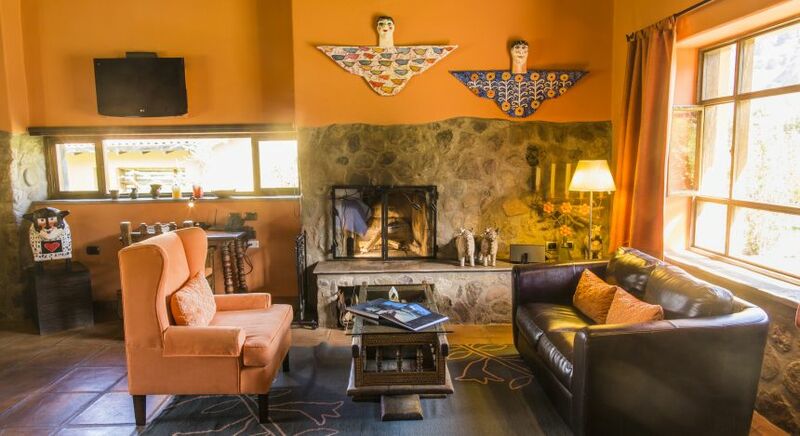 Here, colorful and contemporary design flair blends in with a slice of Argentine history, represented by the various portraits that adorn each wall. 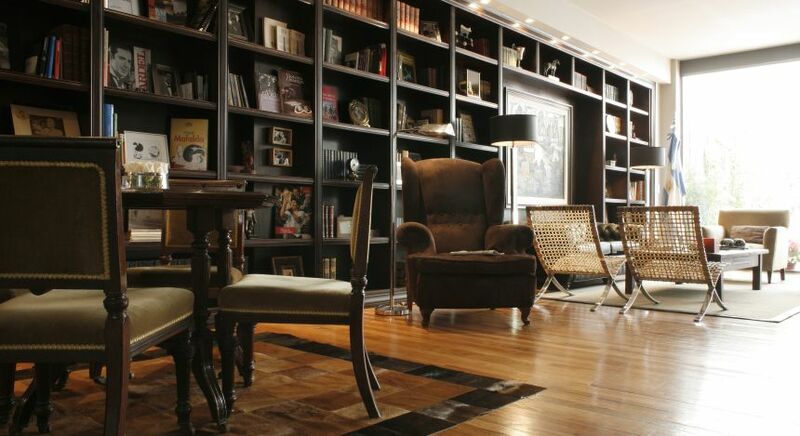 A wonderfully warm welcome awaits you in the cozy library along with a delicious glass of Argentina’s finest red and contemporary colorful design flair! 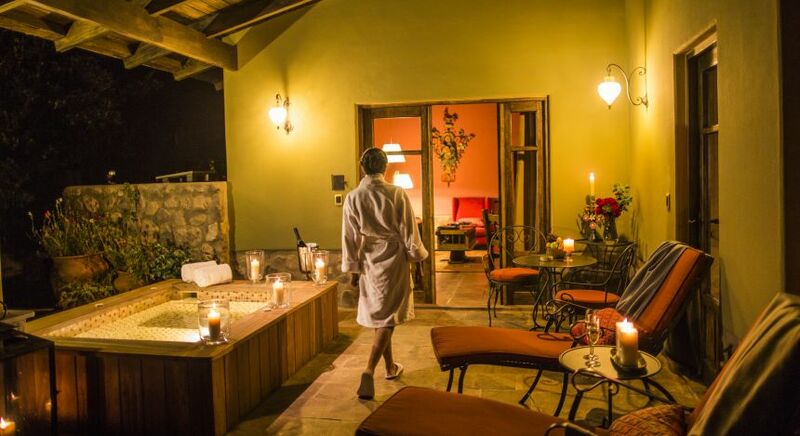 Prepare yourself for exclusive, intimate stays in fascinating destinations. 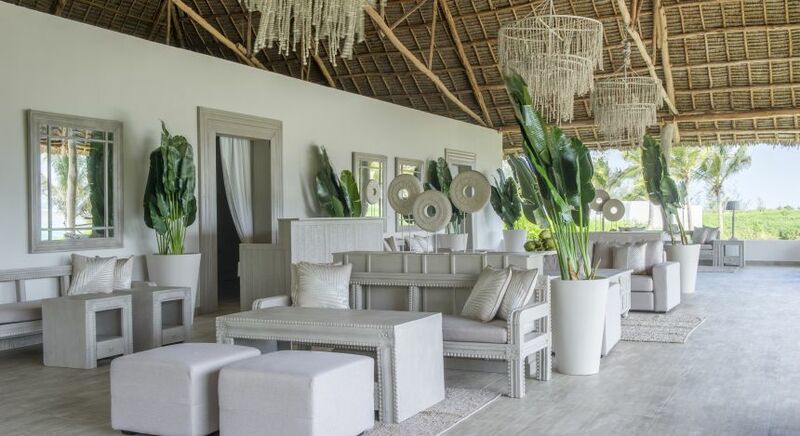 Contact us today and start planning your private and tailor-made made vacations at these top luxury boutique hotels of 2018.